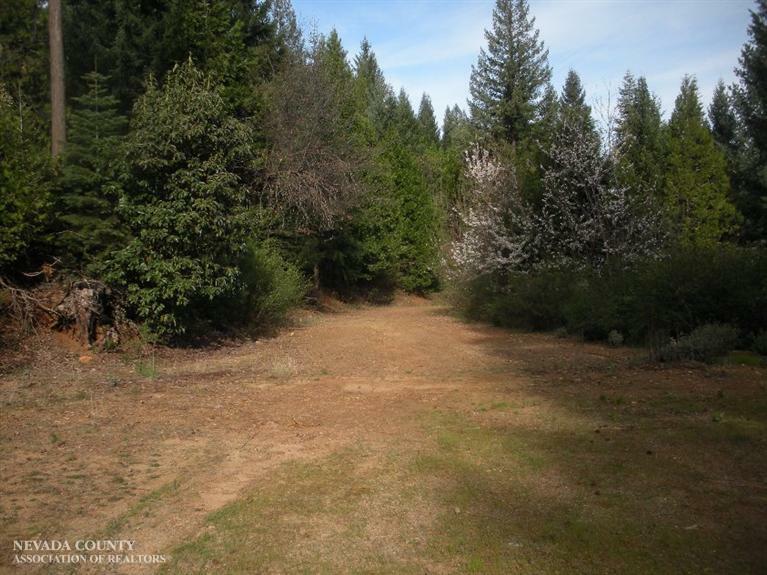 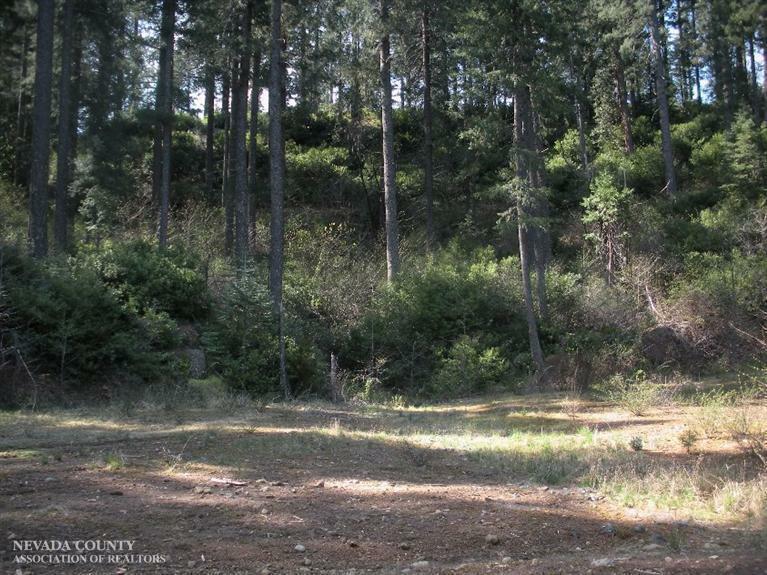 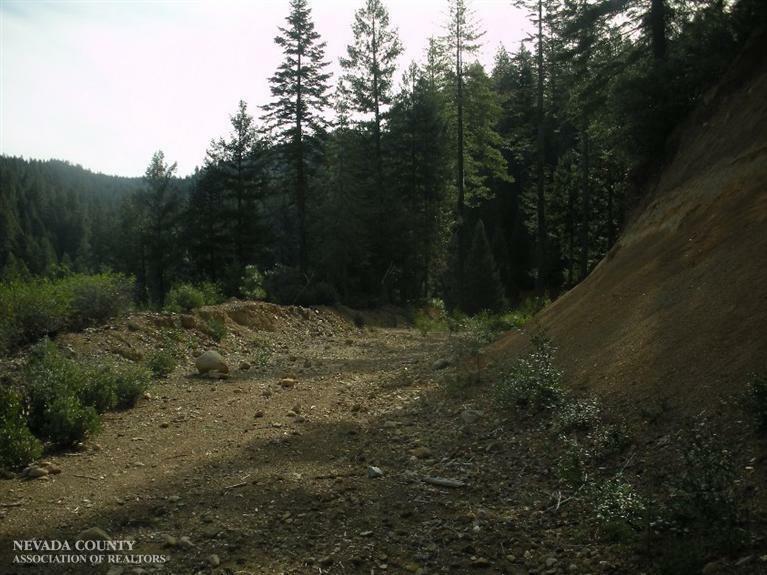 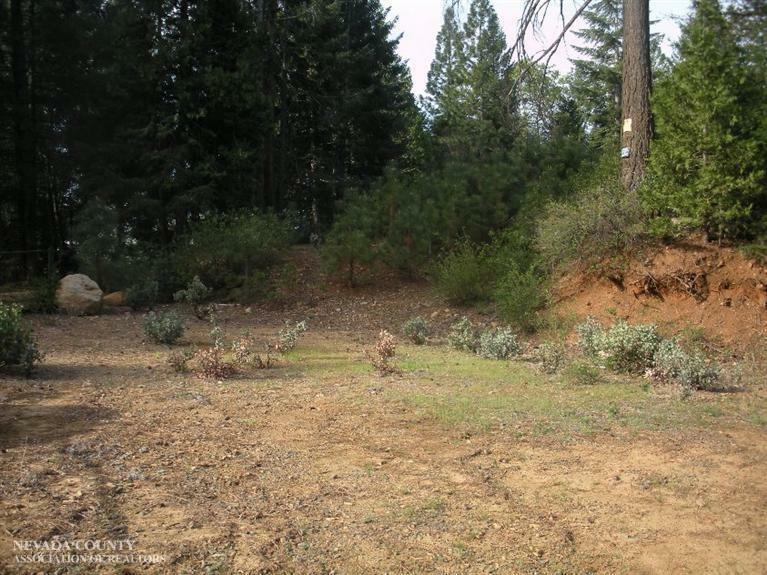 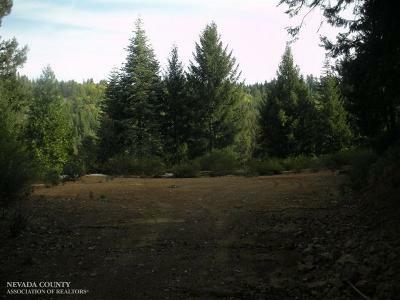 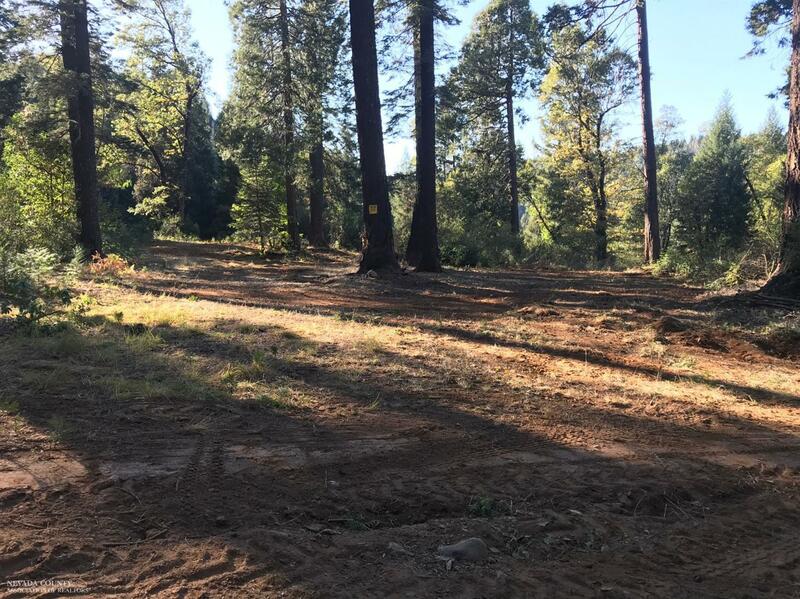 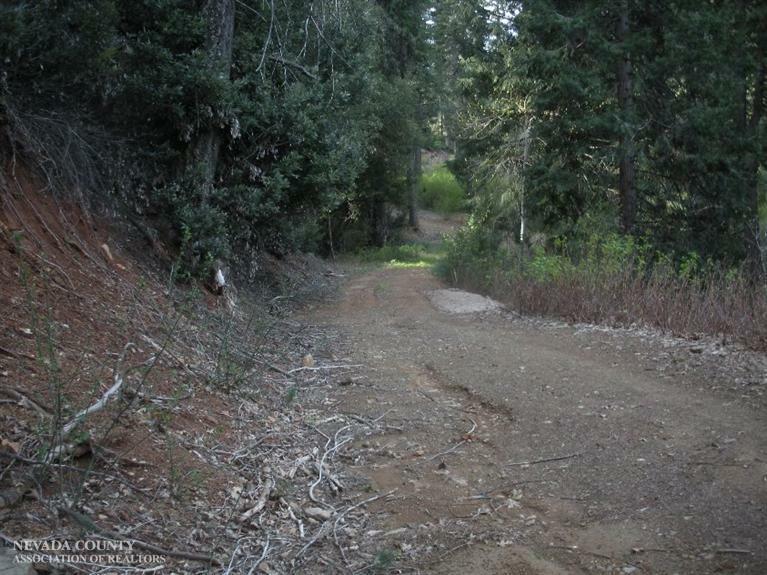 This property is one 40 acre parcel, two APN's. 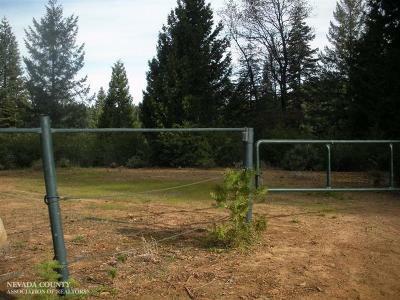 It has three level landings for camping trailers, tents or the dream of a summer home. 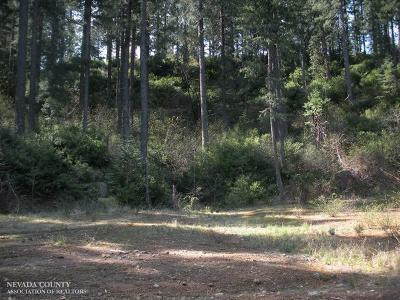 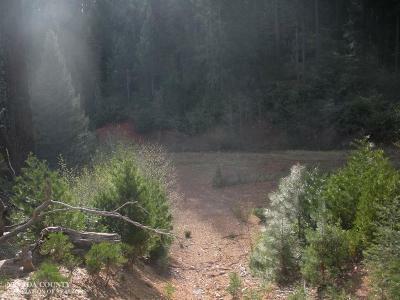 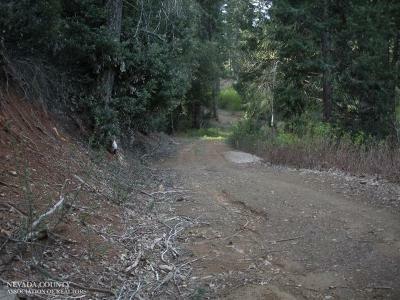 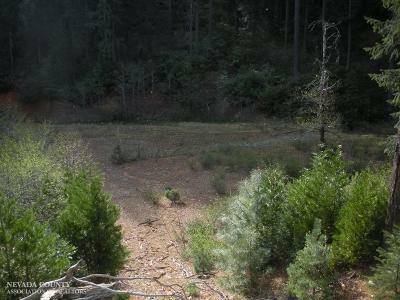 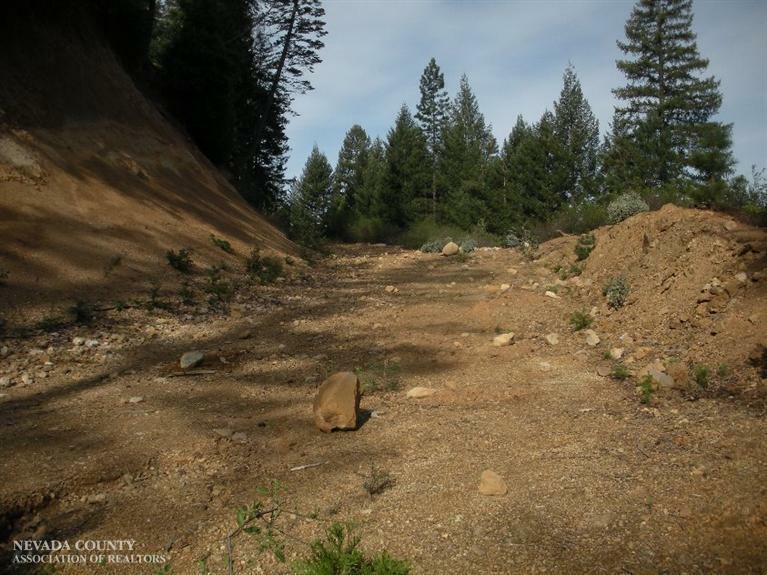 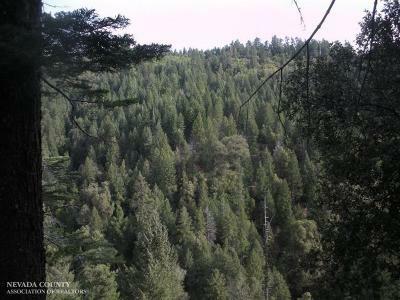 The property has access to year round South Deer Creek. A perfect getaway for ATV's, motorcycles, horses or the hunting enthusiast. Come check out all the opportunities this property has to offer!